"I am glad to see the many developments since my last visit." 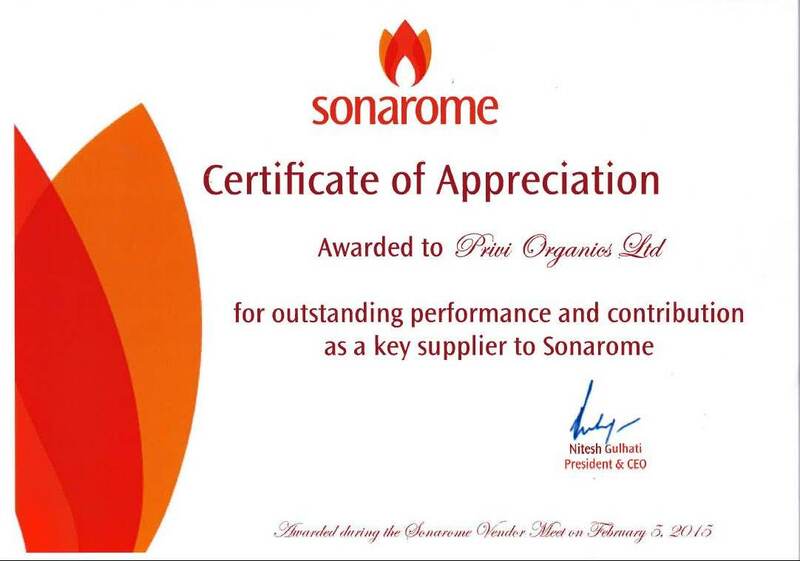 "Congratulations for the CSR activities and the environment measures." "Safety is in the DNA – Bravo!! The Team is available and transparent to answer all questions. 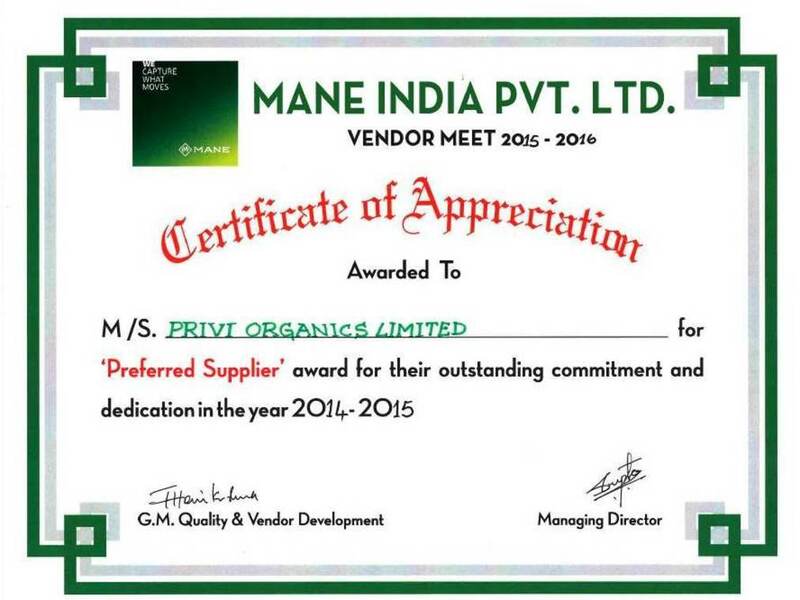 Hoping to further develop business in the short term and for a long time." "Really Impressed by the factory and the methods in place. 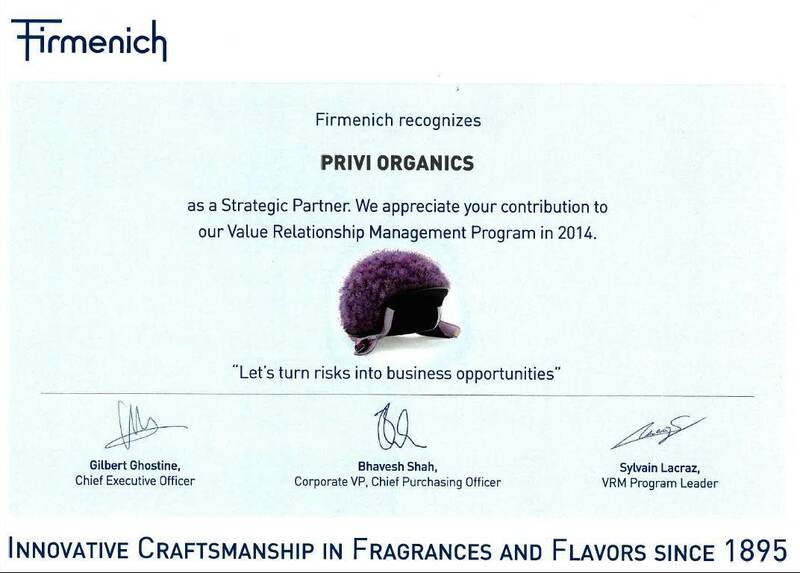 Everyone is happy to work with Privi - this is a sign of great management and a great company." "Very Impressed by this first visit in so many years of collaboration and looking forward to supporting you on further collaboration." Feedback and testimonials as given in the Privi visitor’s book during site and headquarter visits.